The tie up between cars and mobile is the next great tech battleground – but before that can begin car sellers have to embrace mobile in a more prosaic way: in the showroom. Facing fierce competition to sell new cars and determined to provide customers with exceptional customer service, PSA Peugeot Citroën has designed a bespoke app for the sales and services teams within the dealerships. The app brings together all the information about the various models and accessories creating a powerful tool for the sales team to bring their desk to the customer. They can demonstrate what the chosen car would look like with extras, provide quotes and check availability in real time. The company has found this approach directly reduces the time required to close deals and better helps the customer visualise the prospective product being purchased. The app’s success triggered a network infrastructure review to maximise performance. 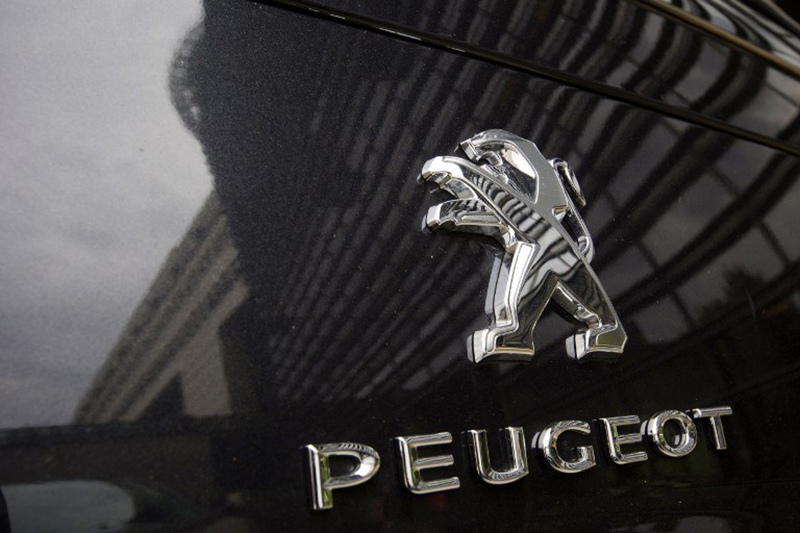 With multiple devices accessing critical data like pricing, in real time from the PSA Peugeot Citroën back office, security was also high on the agenda. Providing high speed, free wireless to customers while they wait was also a critical component of the final solution. Giving customers access to high speed WiFi means they can still be productive while their car is being serviced reducing the demand for courtesy cars or the pick-up service.